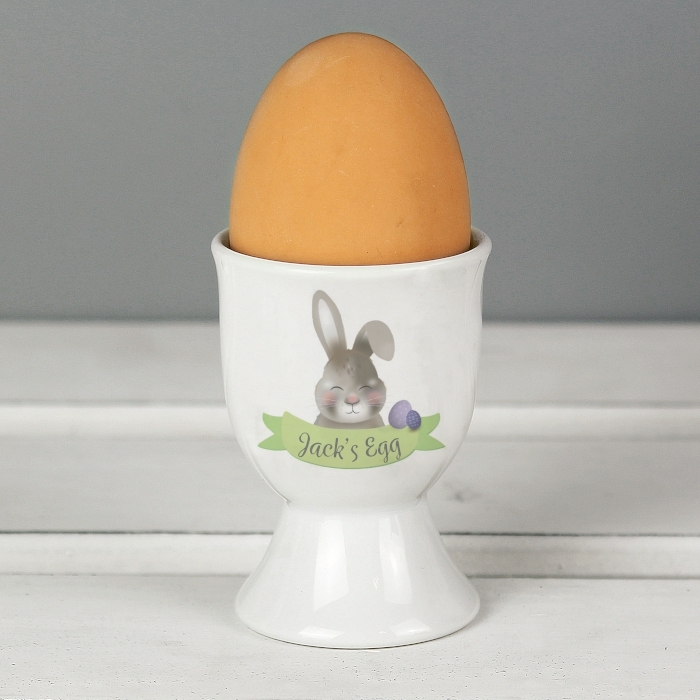 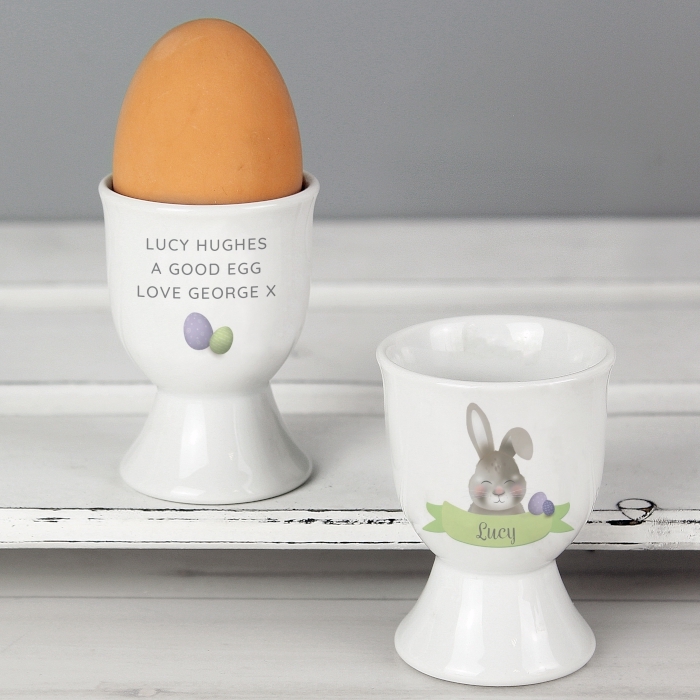 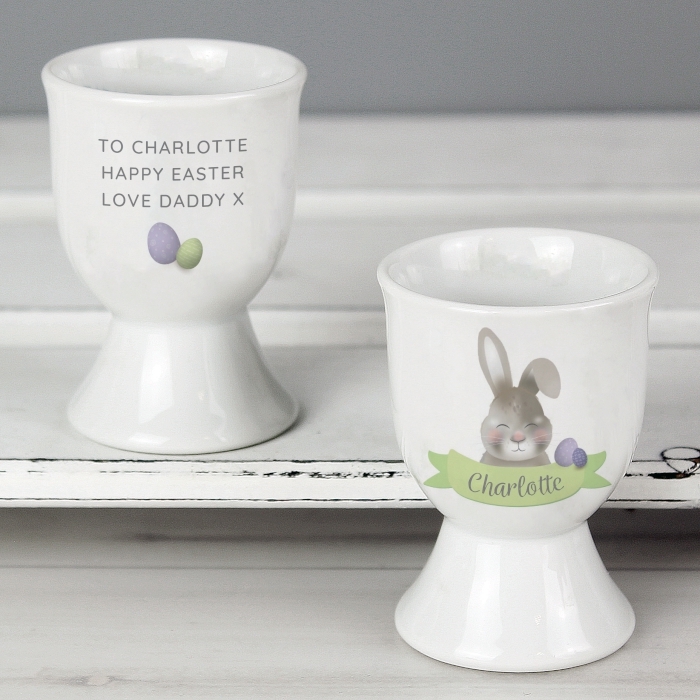 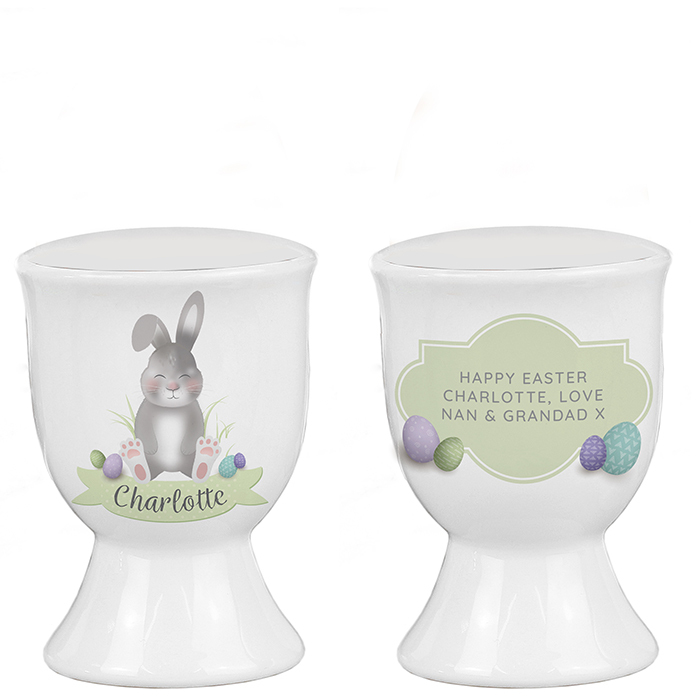 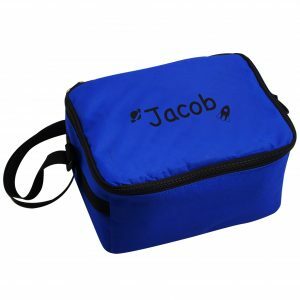 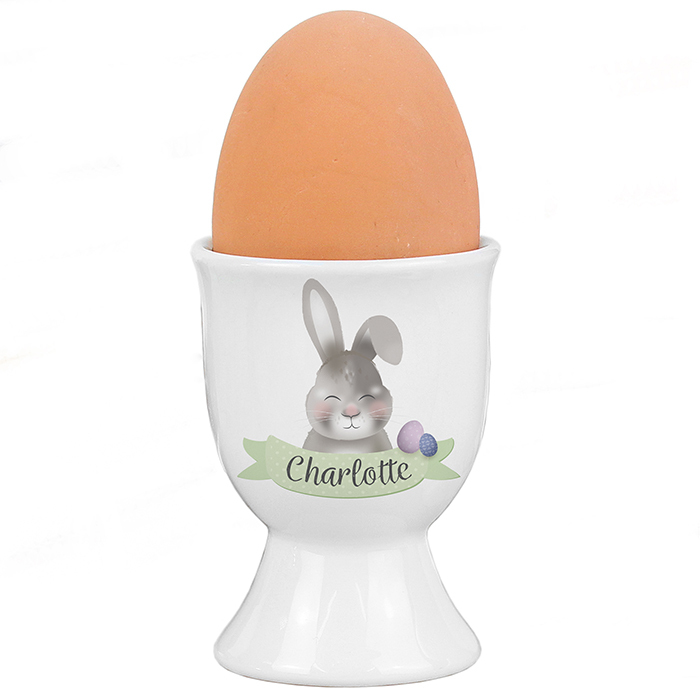 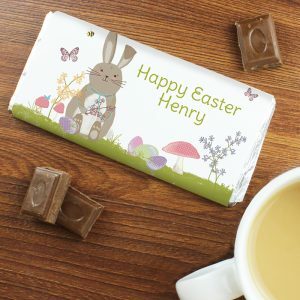 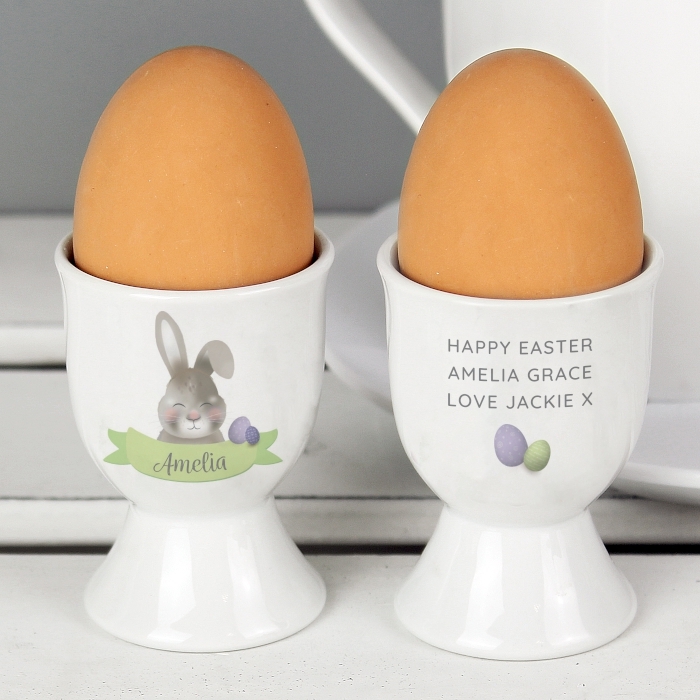 Personalise this Easter Bunny egg cup with a name up to 12 characters in length and a message on the back over 3 lines (up to 15 characters per line). 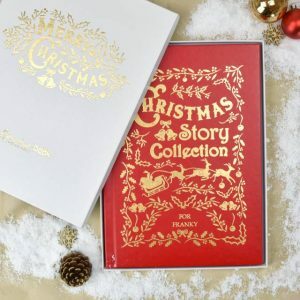 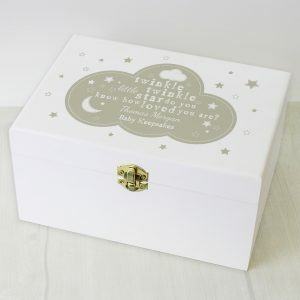 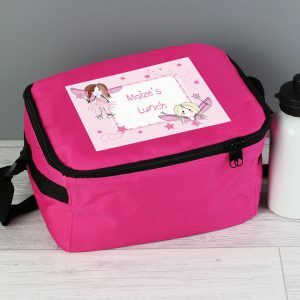 Usually dispatched within 5 working days. 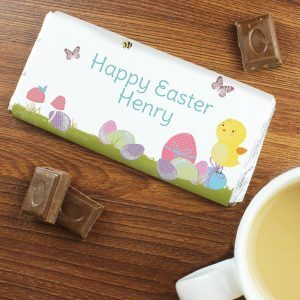 Express delivery option available at checkout.